RadonAway has created a network of professional radon contractors across the country who have undergone the appropriate radon mitigation training. Each radon professional has taken accredited courses to fully grasp both radon measurement and mitigation processes and become certified nationally or in their state, if applicable. They also have provided proof of insurance. You may be tempted to try the mitigation process yourself, but it’s important to hire a qualified, radon service professional, particularly when dealing with a radioactive gas. Many home and property owners create an even greater problem when attempting to fix radon levels themselves. Although you can test radon on your own, you should leave it up to professionals to tackle radon mitigation. Health Risks: There are major health risks involved with radon exposure, and long-term exposure can cause lung cancer. 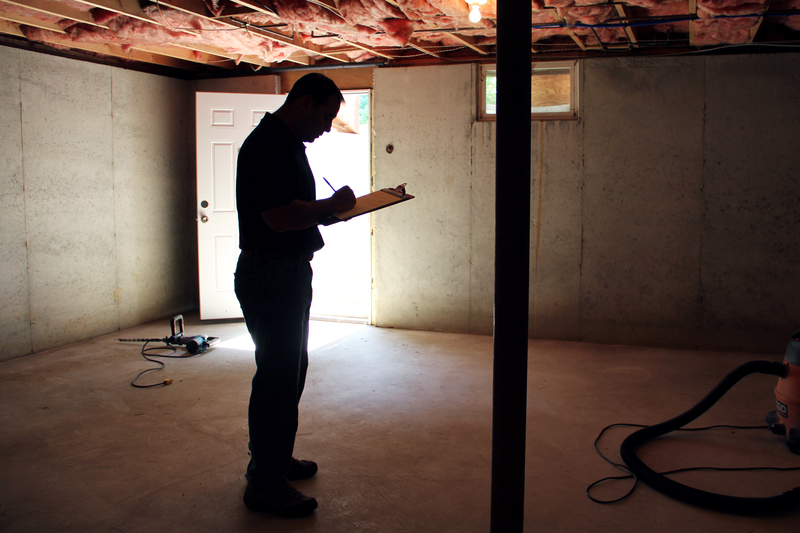 A professional radon contractor can assess your home properly and then mitigate accordingly. Knowledgeable: A radon professional can easily identify if your home has a radon problem and how to install a radon system that works with your home’s individual construction. Their expert knowledge means your home will be that much safer. The contractors who are referred by RadonAway can answer all questions and have been providing radon mitigation services for years. Experience: Knowledge comes with experience, and the radon mitigators referred through RadonAway’s network have plenty of experience. Since many homes are older, you might need to be particularly cautious when installing a mitigation system. Our network of radon contractors have installed countless mitigation systems, from newly constructed homes to historic buildings. Regardless of what state you live in, we can find a radon contractor for you. Some states included in the RadonAway radon mitigator network include Connecticut, Tennessee, Kansas, Illinois, Oregon, Massachusetts, Pennsylvania and more!